We are on the cusp of a powerful trinity of celestial alignments that are going to create big breakthroughs in the consciousness and psyche of humanity. Before we get into all of the new and exciting updates, I’d like to share a few highly important events that happened in February, which have set the stage for massive personal and global breakthroughs to occur. One of the events that took place recently, which captured the attention of more than 100 million people around the world, was the NFL Super Bowl game, which occurred on February 7 in the United States. Most people don’t usually think of competitive sporting events when they think of spirituality. However, during this year’s Super Bowl halftime show, Coldplay was the featured band chosen to rock in front of the world stage. It’s also during the halftime musical performance that even more people tune in to watch. During the halftime show, Coldplay drenched their set, their performance, every television set tuned in, and the consciousness of more than 100 million people around the world with sacred geometry symbols, which included the Flower of Life symbol, among many others. These symbols, as many on the spiritual path know, serve as potent activators that bring into one’s consciousness and auric space the frequencies of Divine Love, Wholeness, and Oneness. 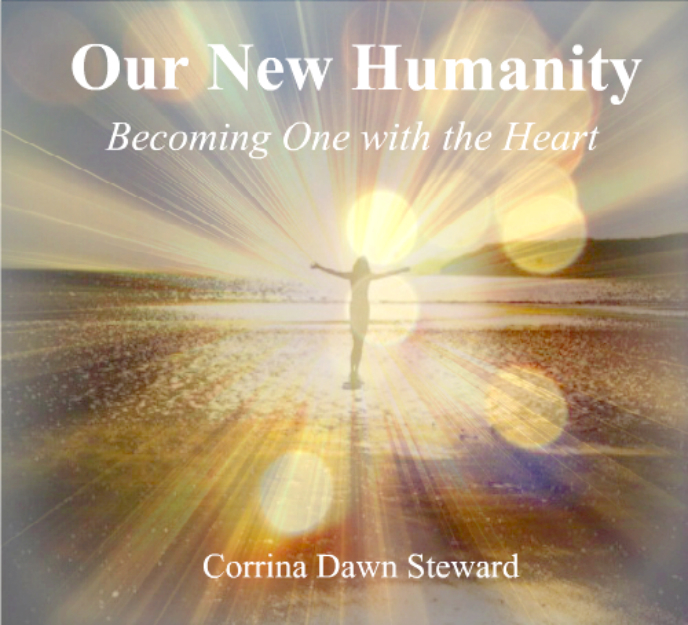 The result was that at the exact same time, more than 100 million people around the world who may not have been actively choosing to pursue a path into higher consciousness, were seeded with the sparks of Divine Love, Wholeness, and Oneness, so that their awareness could begin to shift from the “me” consciousness to the “we” consciousness. This brief unification of humanity has created a large opening in the collective human psyche for us to be able to embrace higher states of existence, and to finally transcend the illusions of separation, fear, greed, and anything else vibrating at a similar frequency. 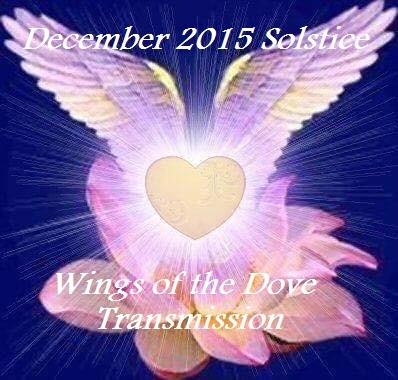 This event was definitely not a coincidence, and is playing a key role in the next chapter of our collective journey. So far in 2016, we’ve also experienced some other events that have been asking for us to pay attention to them. Some of these events include the recent stock market crash, the rise of the outsider (non-establishment) candidates in the U.S. presidential elections, and the emergence of refocusing on resolutions that were once brushed to the side, but that are now being valued as important human rights issues that desire to be addressed and resolved. On March 8, 2016 we will experience a total solar eclipse. Eclipses are some of the most powerful astrological occurrences, because they often usher in major changes. 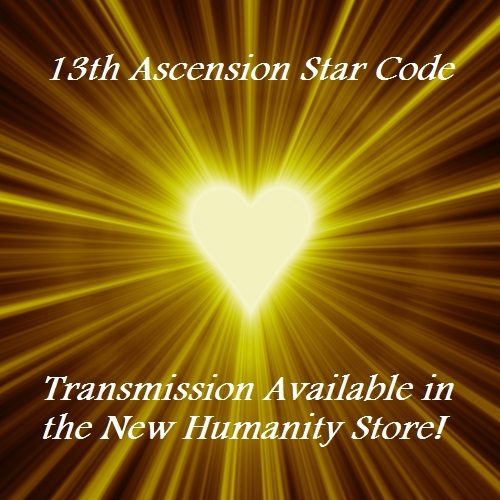 During an eclipse, humanity is upgraded energetically, so we may feel highly charged. It might be a good idea to write down whatever inspirations we receive at this time, so we have them available for easy access later on, to integrate into our lives. An eclipse is also a great time for healing, because it brings to the surface deeply buried patterns that are no longer aligned with our highest potential. If you find yourself and others feeling a bit more emotional or sensitive than usual during this time … be gentle with yourself and them, as this will allow the healing to be a much smoother experience. As we use this time for healing, it’s also a great opportunity to let go of the illusions of separation, and to remember that we have always been One with all of Life, including with each other. This particular total solar eclipse is asking us to take inspired action towards creating the kind of reality we truly desire for ourselves. 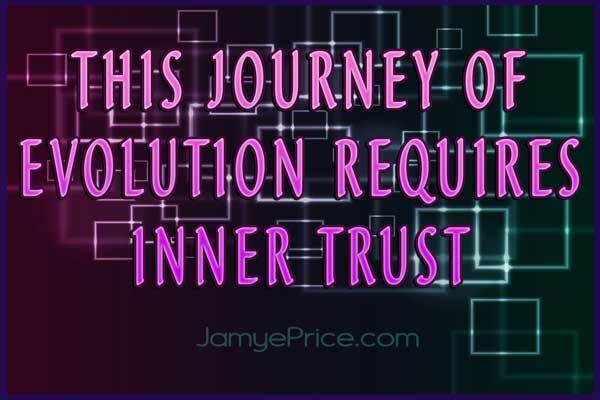 A big part of this action will begin by asking us to let go of the unnecessary pressure and judgmental patterns we’ve projected onto ourselves and others. Once this pressure is addressed and resolved, the path will be cleared for us to align with the people, places, and experiences that will support us in creating our desired reality. During a total solar eclipse, meditating on the Sun strengthens our internal Sun (located in the solar plexus/stomach region), which represents our Divine power. This helps us to express ourselves more openly and freely, without holding back. It also helps us build confidence in ourselves, including our gifts, talents, and overall presence in this world. 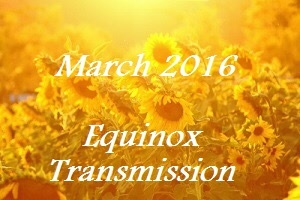 On March 20/21, we will receive another energetic upgrade with the equinox. The spring equinox signifies that days are getting longer, while the autumn equinox represents the days getting shorter. During an equinox, the length of day and night become equal. This reminds us to look within ourselves, to create balance between our own inner Divine Feminine and Divine Masculine Self. 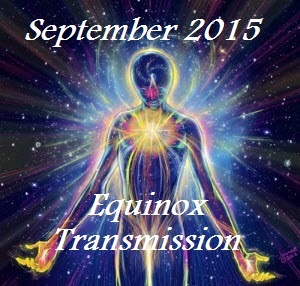 The equinox is also a time of renewal and new beginnings. This is an excellent time to focus on what we are grateful for, while also moving forward with fresh pep in our step. Simplify our living space/environment, so that we are able to release many of the things we haven’t been using. The general principle I follow is: If I haven’t used it in the past year, it can now find a loving new home with someone who will truly benefit from receiving it. Try something new that feels to be out of our comfort zone. Switch up our routine every few days over the next few months, to keep ourselves open, fresh, and available to the opportunities presenting themselves to us. 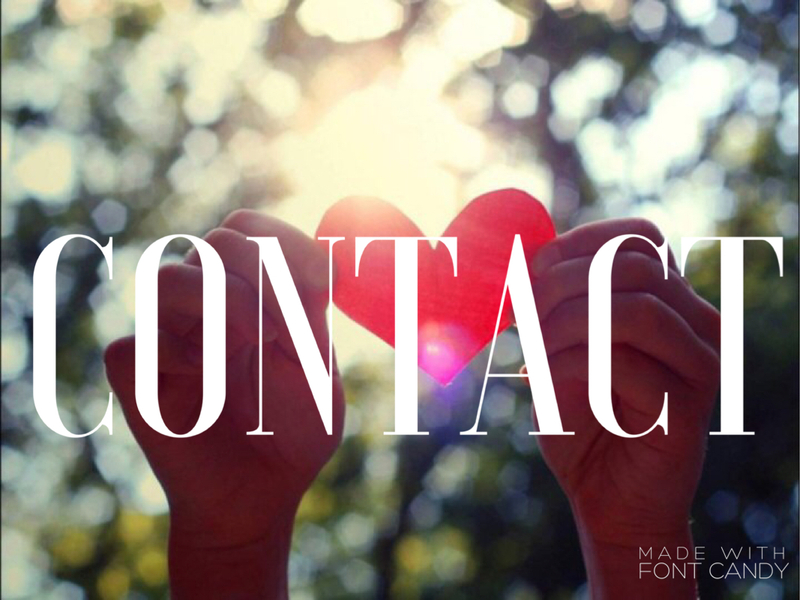 Begin a new class or spiritual practice, to reconnect ourselves with our true nature of love. Forgive any and all people, places, and experiences in our lives that still trigger us emotionally in any way. Create a balance between our Divine Feminine aspect (our creative, nurturing, playful side) and Divine Masculine aspect (our passionate, action-oriented, motivated side). Begin a new project or creative venture that feels to be aligned with our heart’s desires. If any of these suggestions feel expansive and joyous to you, know that it’s a confirmation that it may be time for you to integrate them into your life, so that you can make room for fresh new blessings that are aligned with your heart’s desires. On March 23, we will experience a penumbral lunar eclipse. A penumbral eclipse occurs when the moon only enters the penumbra area of the Earth’s shadow. This type of eclipse causes the moon to only darken slightly when viewed from Earth. However, this doesn’t take away from the impact it will have on us energetically. The lunar eclipse is a great time to illuminate ourselves from within. A lunar eclipse gives us time to be introspective, and to look a bit more closely at the way we are choosing to express our emotions. It gives us the opportunity to look within ourselves, and to release the blocks we’ve been carrying that have weighed us down. This eclipse will serve as the third major energetic upgrade we will receive in March. The key right now is to continue being gentle with ourselves, and to align with what brings us joy and fulfillment. If we focus on what’s not working in our lives, we magnify them, and manifest more of those things into our lives. By being kind, loving, and gentle with ourselves, it becomes much easier to focus on the blessings in our lives, and in doing so, we can expand into creating more of them. We will leave March completely different from when we entered it. So hold onto your hats, and get ready for a fun, fast, and transformational month! As mentioned in the previous article on the Resurrection phase, the first weeks of March will find us deep in embodiment preparation. By mid-March, the next wave of amplified light aimed at acceleration – and embodiment in particular – will begin to arrive. This means the next few weeks are important to the Resurrection phase, the conscious merging of Higher and Lower Self. For some the welcoming forth of the Christed state of consciousness rises to a brand new level. Things happen quickly this year; pay attention. Our Christic Ascension on Gaia is a unique Ascension process. We are beings that can be sealed up in density, completely wiped of their higher skills, and reunify with Source while still in form. It makes us extremely strong Creator beings; we become capable of connecting with, and maintaining, Source consciousness in any situation. The experience of the true Christed stats overwrites the multidimensional consciousness into Unity with the Solar beingness, then Source. This reaches beyond the unity of Higher and Lower Self; there is a profound unification with the Solar aspect of our fractalized nature. Many of us are ready to surrender to this level as the Resurrection phase comes to a close over the next two months for first embodiers. Many are receiving days of this state to stretch their energy fields and conscious perception of that true Christed state. We are receiving these tastes of pure Christ consciousness for two reasons. 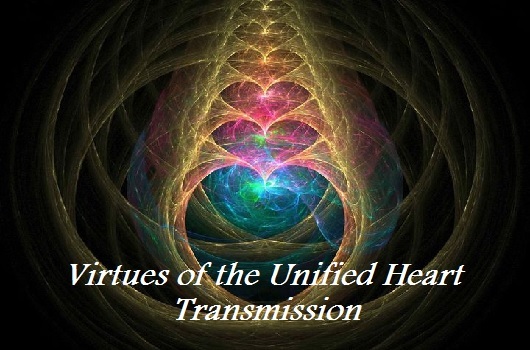 First, to strengthen and amplify the Solar dynamic of Gaia’s fields (Gaia grids, HUman Heart grid, Noosphere) for the upcoming influxes of Light. Secondly, it allows us to make the conscious free-will choice if we want to move forward. We receive a day or two of the experience, then it recedes a bit for integration and the opportunity to opt out or continue. Why not continue? Simply put, that level of consciousness is somewhat autonomous; there is no default to old behavior, old Self. You will become the I AM state of beingness. I discussed my three-day experience of it in this interview on InLightUniversal. We have three preparatory waves of intense light prior to the dimensional-shifting flashes of 2017. The first arrived mid-December last year and flowed through mid-January. That was when we migrated realities from the lower timelines to the higher timelines. Synthetic timeline structures which kept people re-creating the same reality were dismantled. The synthetic impulse for more of the same, that tricky loophole in free will, dropped away. End of an era. Because of the time lapse it takes a while to settle in. There are many who will probably never experience light in the way that we do. And yet the acceleration is getting palpable even for the newly awakened. All is well. 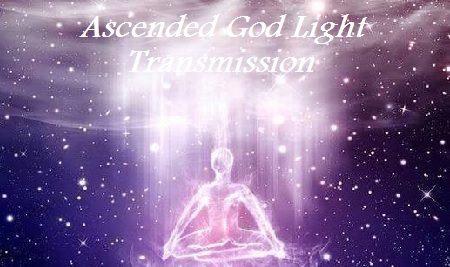 Keep your focus on Ascension if that is your outcome/timeline choice. The higher Ascension timelines were then amplified, so the Mastery collective now has the opportunity for full embodiment. Embodiment changes everything. It changes your personal life, collective belief systems, the energy fields of the planet, and the overarching mission of Gaia becoming a more Solar entity herself. That is why we do the good work; it has nothing to do with our personal journey when we surrender to this state. The high-vibe tribe is becoming strong and quantum in its effect on the collective consciousness. Cooperation and solutions will begin to be the norm, rather than complaints and apathy. And that also applies to the spiritual path. 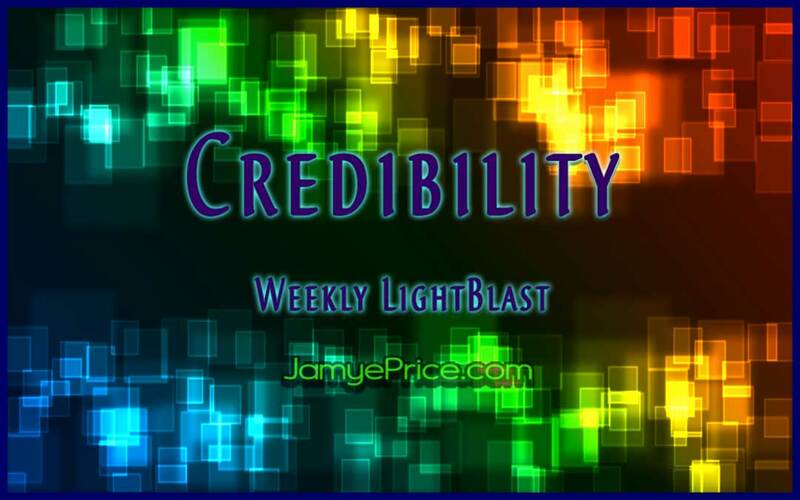 Spiritual Disclosure far outweighs disclosure of political, financial, ETs or conspiracy. Embodiment changes everything on every level. 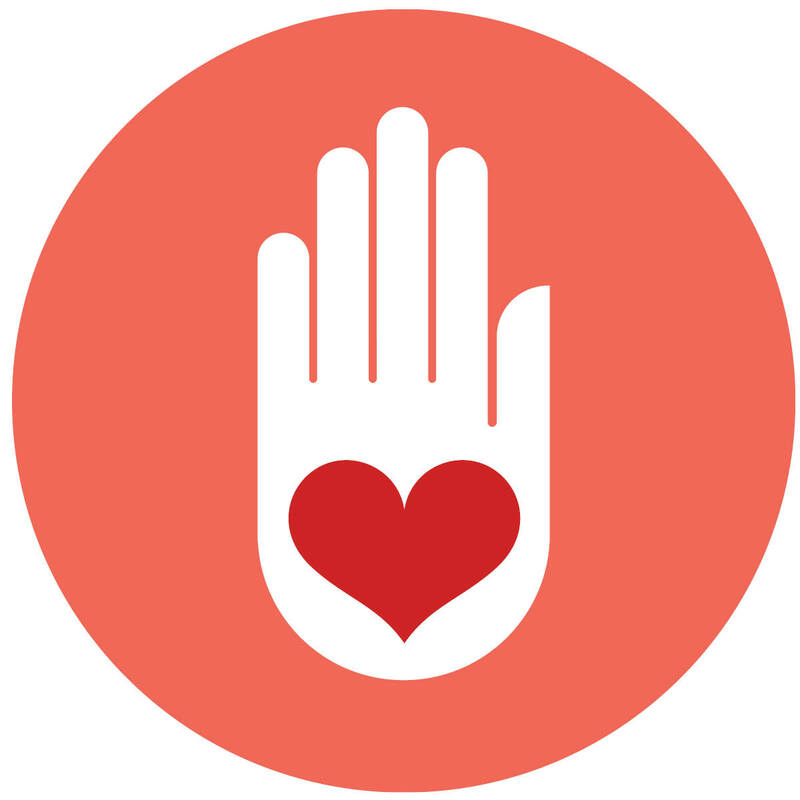 I highly recommend spending more of your day focused on love, solutions and creative service than feeding fear programs. Vibration = vibration. Choose your moment-by-moment actions wisely as the waves intensify. Our second wave lands mid-March and flows through April. Many of us will begin to hold those embodiments for longer periods of time, which assists Gaia in preparing herself to be a more Solar entity as well. The third amplification this year arrives in September. That is as linear as the year gets when it comes to Gateways, because the work and energy is consistent. Day to day, moment to moment choices for amplification, purification, and expansion. We always honor our natural Gaia and Galactic events; Equinoxes, Solstices, Moons and collective events which we co-create to assist HUmanity. Unity will be the primary agenda with this next wave. Cave time comes to a close; Gather your Tribes accordingly. Rather than thinking of the dimensional shift in linear/material terms, feel it as an adjustment of consciousness and an evolution of form. Duality sees it as here or not here, material or non-material. Look at a tree; that tree will still exist in 5D/6D; your perception of it will change dramatically. Everything will look new, feel new, and the heart’s perception sees All as Divine. It’s not a matter of matter in the beginning – it is the way in which creation is interpreted that shifts first. Love first. Non-judgment first. Then you are resonating with the higher dimensional timeline experience. The higher unified perspective sees Divine Will, the through-line of Ascension; the evolution of a spiritual Sun and its population of Christed HUmans. Don’t concern yourself with what will or won’t exist. Love will exist. Compassion, service, joy, faith and Source consciousness will exist. Resonate with that in everything you do, say, think and feel – and set your worries to rest. That state of consciousness changes everything. It is the nature of our Solar beingness as a fractal of Source to have a unique experience. Source doesn’t create two exact copies of any experience. Your creation has an opportunity in density that is not even engaged with a higher level. Uniqueness on a free will playground. Enjoy your freedom, celebrate that reality now. Ascending into the Christed state means that you become pure service; there is no more lower self desire. Form is still transforming, however the vibration and intensity of that Light has Divine Will as its agenda. A new kind of freedom we haven’t felt in a very long while. The Source mirror within your heart is not dualistic; it won’t see things in a one-to-one electromagnetic mirroring as it did in 3D/4D. Perception becomes very multidimensional, which means infinite possibilities for our expression. You’ll be able to see things from many different perspectives and that in itself brings peace and divine love into one’s consciousness. You gain the cosmic perspective on yourself, the world, everything else. You won’t be able to contain your gratitude, even in the face of adversity. The new light can be very stimulating to the mental level, which is why we have done so much work. We clear out the subconscious, creating new pathways in the body, brain and heart center, and operate from this multidimensional perspective. Mastery is not about controlling the external; it is about mastering the inner response to the external world. Words. deeds, and actions speak volumes – and effect the noosphere in a stronger way – as we accelerate. Gratitude and respect for everyone, no matter what path they have chosen, shows your level of Divine Grace, Love and Non-judgment. As Revelation rises to the forefront it is imperative that we be as authentic as possible with ourselves and with each other. The days of Egoic strength are over; strength is from the heart and higher consciousness now. You’ll find an infinite flow of energy when you do the work, take the risks, honor your creation and devote yourself to Source. Source is the whole reason why you’re here; when you honor that and everything that we have co-created with Source, you won’t be consistently trying to tear it apart. You’ll find that desire to support creation itself, and the desire to correct what no longer serves our experience. It is that enduring faith in all of creation which is unconditional Love. In Ascension Path we recommend the Essene method of setting your intentions four times a day. A regular check-in for staying conscious, living in a state of highest possibilities, and a consistent honoring of our Creator state of beingness. The Christic path, the middle path, honors balance. This is not an ascetic or strict spiritual path of control. Highest choices come from a genuine desire to serve, to be love, to embody something new. The intention check-in can be used to recognize the things that you continue to re-create out of habit, as well as your progress as you align with the Higher levels and stay vibrantly conscious all. day. long. If Nirvana is the absence of desire, then we can examine what we create that is not giving us that result. Needs and desires tend to dwindle as we raise our vibration. Service becomes the focus, the desire to give more Service. Our love for HUmanity, Gaia, and all of creation override the lower desires. Some use suffering as a safety net, because it’s easier to keep desiring or re-creating the same things over and over again – even if it makes them miserable – rather than risking change and moving forward. Use the intention check-in to stay balanced. Much of this Crystalline path is about letting go of old Self. Surrender to spirit and the Universe will show up right in your heart center. Whatever you have used as your Resurrection practice, apply it over the next two weeks with diligence. By now you know how to prepare for a wave. Put all of your tools into practice and enjoy it as a sacred passage of preparation. Busy-ness won’t do until the wave hits, and it will be very stimulating by Equinox. Put all of your focus on the good work, and the Christed merge if that is your goal. Many of you feel the need to get things in order; prepare and do this now. Shed the old, you will not need it. Relax, give the merge plenty of space to unfold. This is a Divine newness we are entering; try not to recreate what was, or watch unapplicable systems burn. Let it go, let the old Self go, and embody the New.